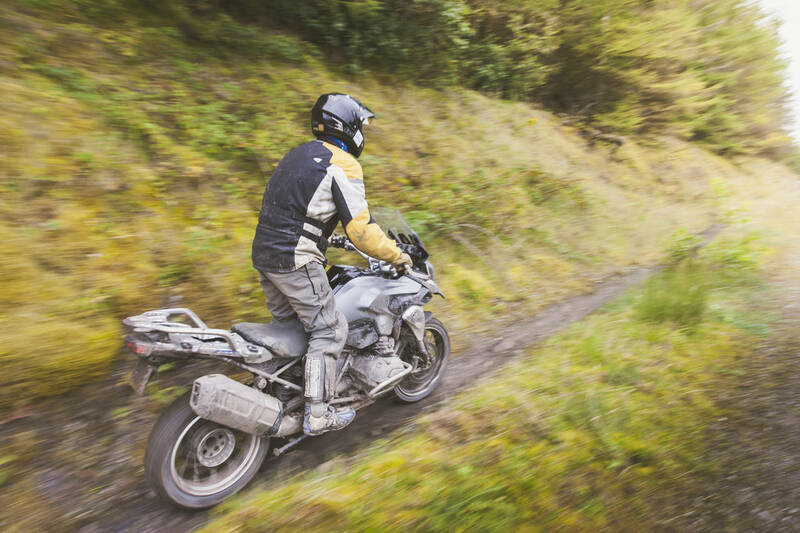 THE PERFECT INTRODUCTION TO OFF-ROAD RIDING. 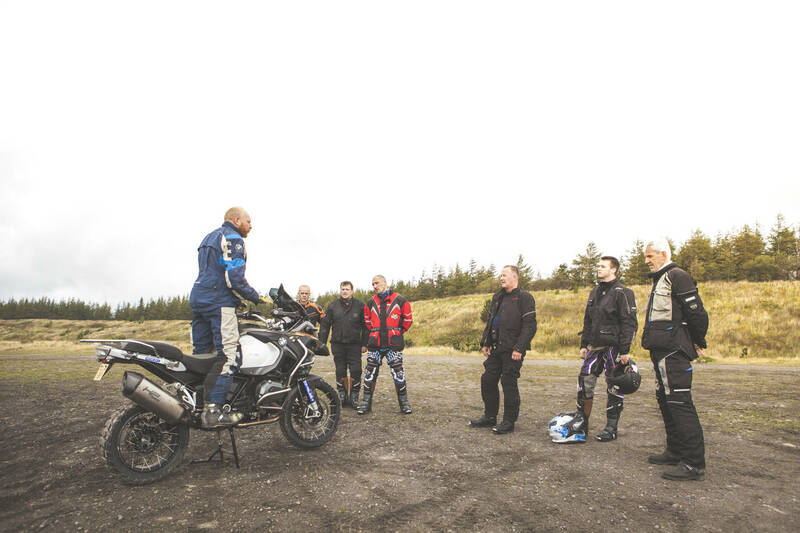 Level One is the ideal way for a novice to discover the joys of off-road riding on an adventure bike, or as a refresher to regain your skills after a break from riding. Our friendly and experienced instructors will put you at ease and ensure you’re having so much fun that you’ll barely realise you’re learning. Day two continues with more trail riding to start bringing your lessons into practice. 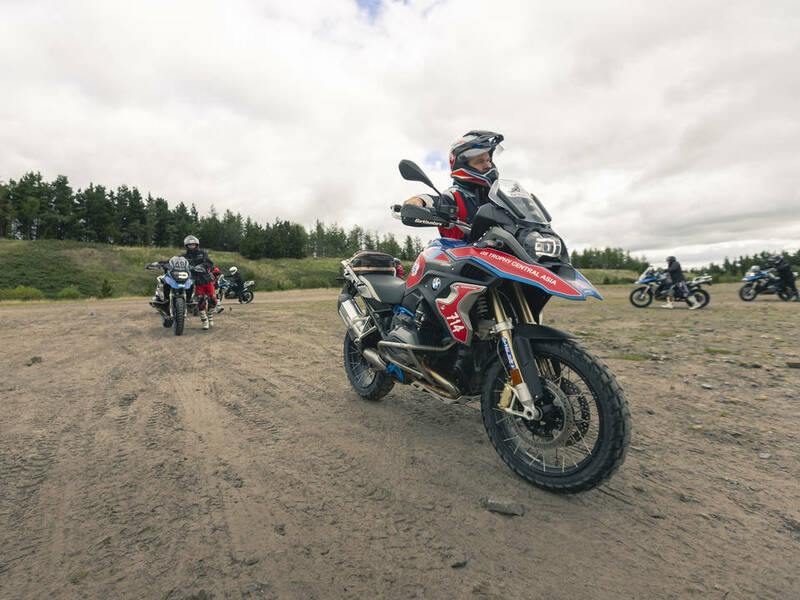 We also include a changeover ride to give you the opportunity to experience the other machines in BMW’s spectacular range of adventure-sports bikes. 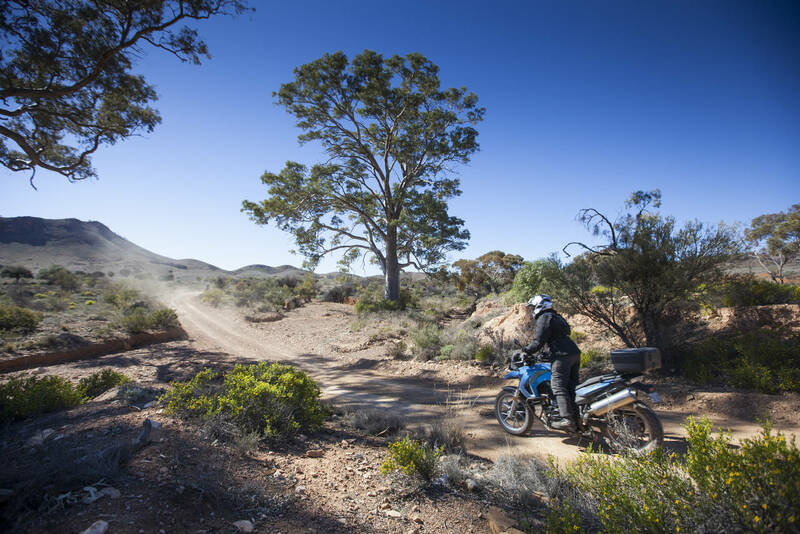 So you’ll be able to try out your newly honed skills on the unbelievable R 1250 GS, or switch to the sporty F 850 GS. After that, it’s back in the saddle with your training group to get on those trails. 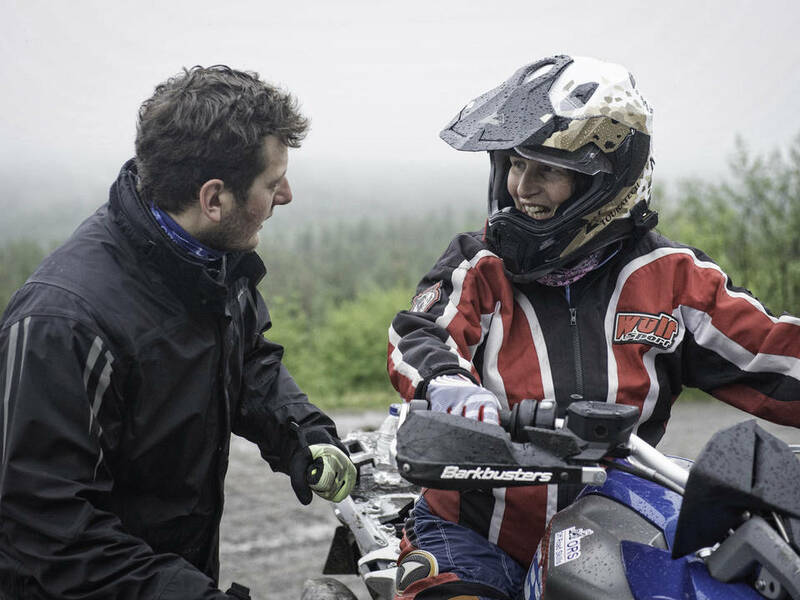 Finishing on a high, at the end of your day’s riding your instructor will advise you on where to go next with your riding and training. 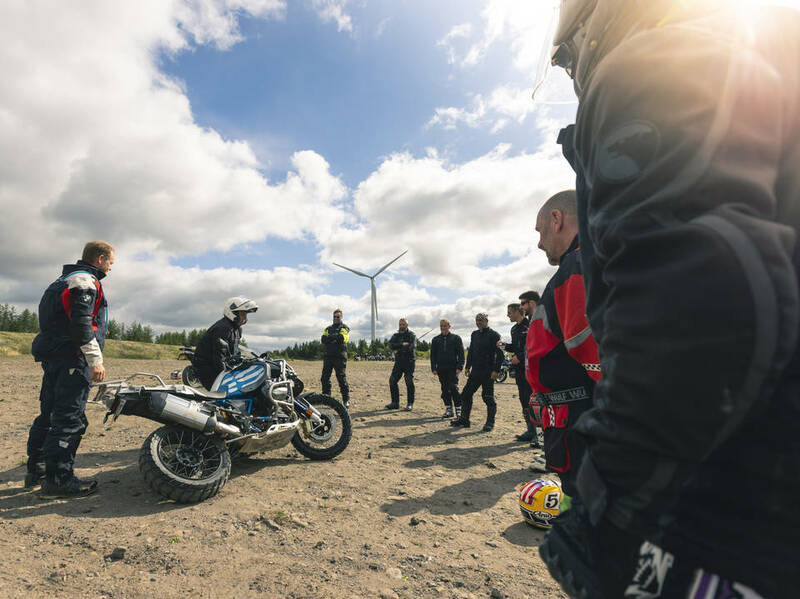 We have a quick group photo and then head back to the BMW Off Road Skills HQ for the presentation of your well-deserved certificates, heralding your first steps into a wonderful world of off-road adventure. 24 hours after I finished my Level 1 course, and my muscles still ache, but I’ve also still got a huge smile across my face! Absolutely amazing experience ... the Level 1 course was perfect for me. Starting with basic skills, and building up to tasks that I never thought a bike would be capable of! The team of instructors are amazing ... friendly, encouraging and supportive. And they think of everything ... Linley was always close by with the support truck, with spare bikes, parts, first aid, food and water for anyone who may need them. We had Brad and Jenny as our instructors this weekend, and I really couldn’t fault them. The bikes ... well, what fun! Well maintained, less than a year old and sizes to suit everyone. 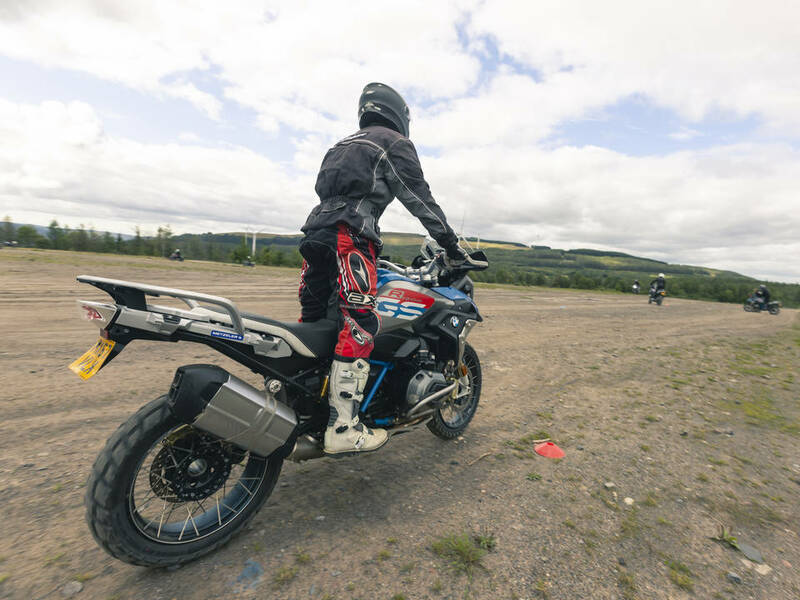 I selected an F850GS, but also tried the R1200GS ... noticeably different bikes, but both great fun! Oh, and the meal out after Day 1 was great too! Definitely don’t miss that! 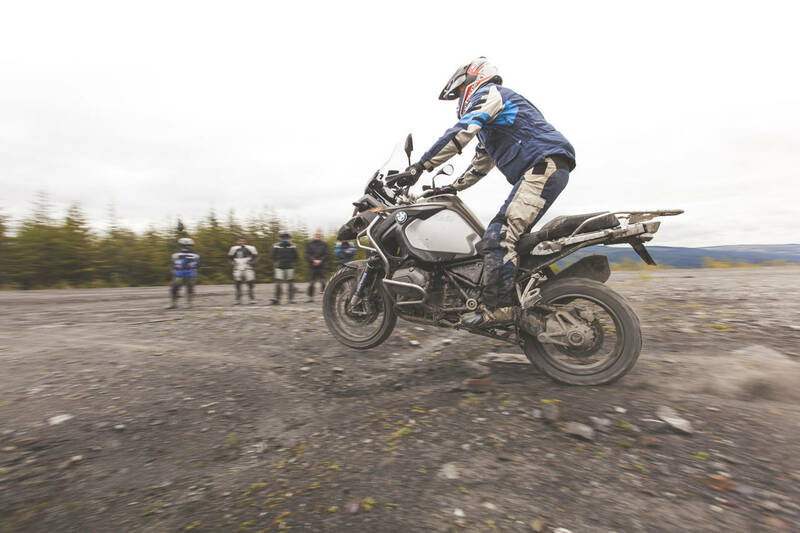 In short, even if you’ve never ridden off road, get yourself booked in with Off Road Skills ... you won’t regret it!